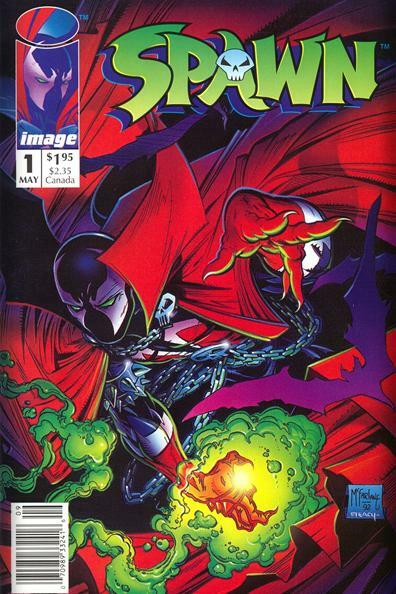 Spawn #1 - Questions Pt. 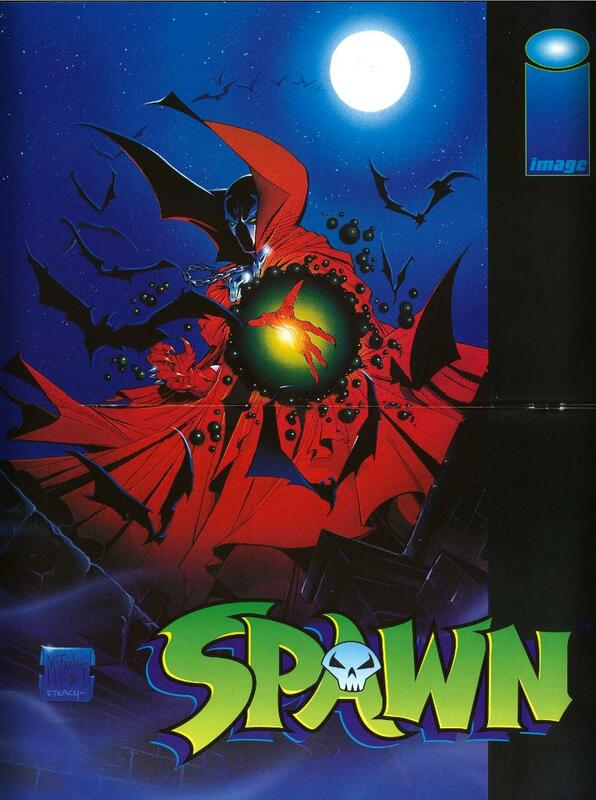 Spawn has returned from hell with only partial memory of his former life as a man and his deal with the devil to be brought back to life. He saves a woman from being raped. News feeds continue to talk about his death and a rash of new murders in the area. Local cops are on the lookout for this “sicko”. Spawn starts remembering bits of his past and comes to the realization he’s not quite human anymore. In hell a demon/devil laughs noting his life is about to get so much worse. The cover is gorgeous! And those posters inside! Beautiful! Back in may 1992 a new Black superhero was born! This series continues to today! That’s a feat worth mentioning. 😉 Especially for a black lead book. The letter page! I don’t know why I read the letter page for this issue since week after week I read so many issues I often don’t have the time BUT the letter page was the best part of the whole damn comic! sounds crazy right? Let me explain since this is the first issue there is no fan mail yet so Todd took it upon himself to address his departure from spider-man and the lucrative job at marvel. It’s a great red about the comic book industry from an insider who frankly was plain fed up with the “system”. I can recommend this issue based on that one page alone because it blows the other pages…the stuff with spawn….out of the water. Story was generic, and humorless. 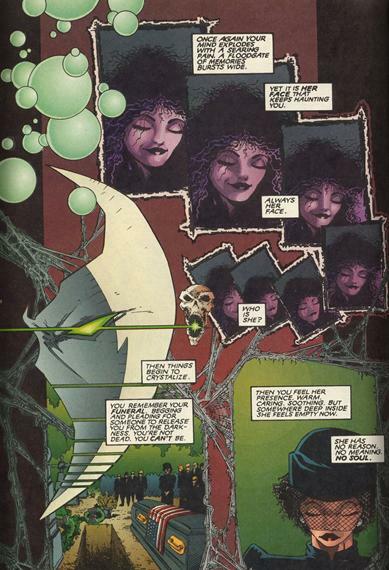 Spawn is a rehash of designs Todd used on a character called over in spider-man which got killed off with a new color scheme. Sure it’s a nice design but seriously? Did we run out of creative juice?